Whirlpool baths are a fantastic addition to any home, and with the right bath, you’d be able to enjoy hours and hours of fun and relaxation that will soothe those tired muscles and get rid of those all-too-common aches and pains. But with all the choices and features out there, it can be a bit daunting to select the ideal whirlpool bath for your needs. How, then, should you choose? Following is your easy step-by-step guide to buying the perfect whirlpool bath. The very first thing you should determine is your budget for the bath. You have to determine not only the cost of the bath itself, but the cost of having it installed as well as the cost of purchasing the materials you need for installation. Material expenses would often include the cost of copper tubing, electrical wires or cables, anti-scald valves, and the like. Although some of these expenses may already be included in the overall cost of the installer, you still have to make sure. The good news is that the cost of the actual whirlpool bath need not be prohibitive. Nowadays, you can purchase a beautiful whirlpool bath for as low as £350 (if you know where to look, that is). The next step is to determine whether you need to fix some requirements such as install additional plumbing or have an electrical upgrade. If this is the case, then you have to insert this into your budget costs as well. After determining what plumbing or electrical requirements you need, you can then take the necessary measurements as well as make a design assessment of your bathroom. Would a whirlpool bath fit into the existing space occupied by your old bath? If it will not, you may have to think about redesigning your bathroom. 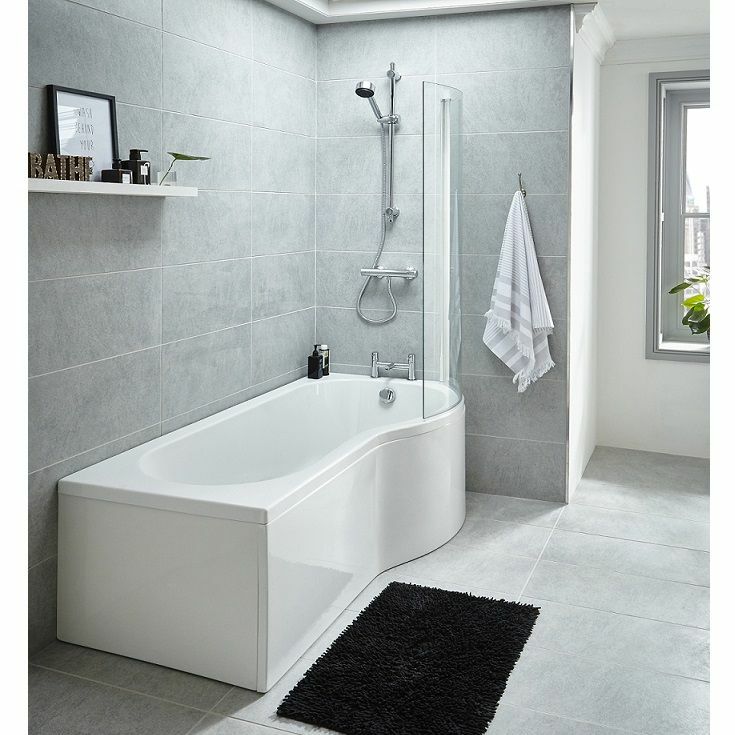 Once you have taken the required measurements and performed a design assessment, you can then make a list of the whirlpool bath features that you would like to have. When making the list, don’t be tempted to list down all the features you can think of. You still have to be practical, and you have to stick to your budget. For instance, do you really need 12 jets if you are only planning to use your whirlpool bath once every week? Now that you have satisfied the first four steps, this is the perfect time to set out and find the ideal whirlpool for your needs. Make sure to check a number of supplier’s sites so you can make an ample comparison and would have a good idea of the best prices and services available.